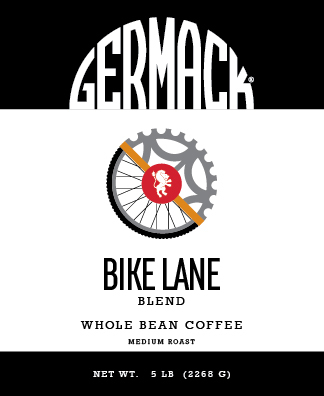 This coffee will kick you into gear for an early morning bike ride as the sun peeks over the horizon. It's sweet citrus will liven your morning and it's balanced cocoa notes will ensure a smooth ride all day long.. Micro-roasted to a medium roast. Whole bean.